With over 70 years combined experience in energy training, Sifu Jones & Sifu Cicero discuss what it takes to reach the higher levels. Learn how a precision in performance and temperature control is required to get there. Listen to how the best way to perform your energy exercises is by multi-tasking & using the Tri-concept. Your own body’s bioenergy is built up over time with our Nerve Fiber Building Energy exercise. Each month you will learn how to build up high amounts of energy through out your entire body’s nerve fiber system. This is accomplished with specially designed energy exercises that create a healing energy form. These bioenergy exercises are very different from physical education type exercises like pushups or situps. All the energy exercises are low aerobic impact. Your body will feel significant increases in energy when you perform the exercises in the right way. Most people dis-associate from the exercises they are practicing. These particular exercises work better, the more you can associate to what you are actually doing. 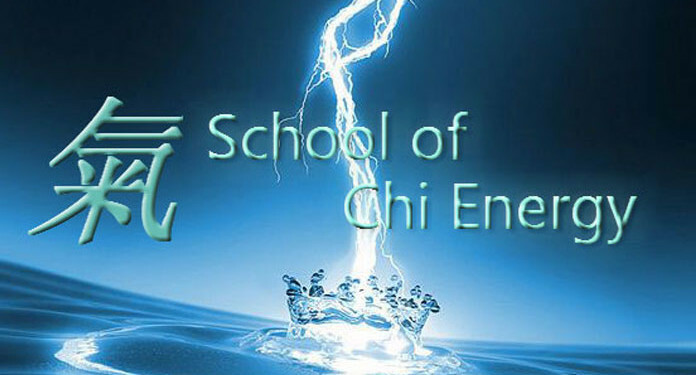 To learn more please visit: The School of Chi Energy Form Training Method information page.